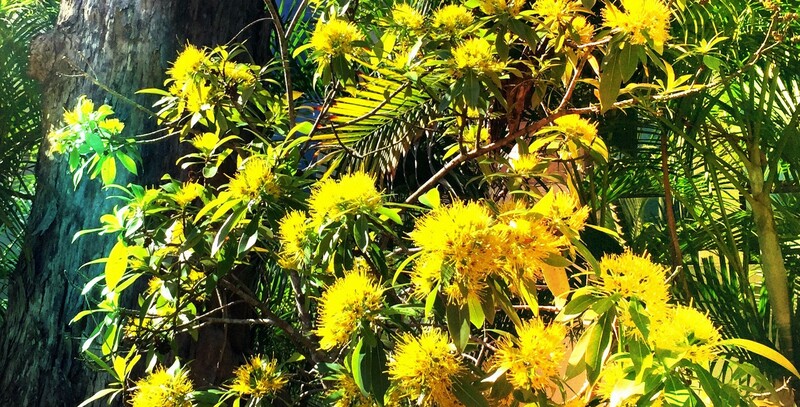 Members of the Alumni Friends of The University of Queensland acknowledge the Traditional Owners of the land on which we meet, study, and celebrate our connection with The University of Queensland. We pay our respects to their Elders—past, present and future. We also acknowledge with gratitude the foresight of the founders of the Association, the hard work of past presidents (and former office bearers and executive committee members), and the support of Alumni Friends members (past and present). 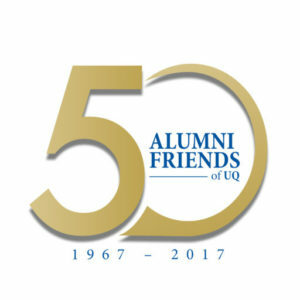 Alumni Friends’ Golden Jubilee celebrations would not have been possible without the support of students, staff and volunteers associated with Alumni Friends and with The University of Queensland. A copy of the final report on the 2017-18 Golden Jubilee Program was tabled at the May 2018 AGM, including a detailed list of the many supporters of the program (the report is available here). Do let us know if the following list of acknowledgements is incomplete. Interns & volunteers: Meredith Anderson, Luciana Arcidiacono, Hayley Baxter, Jenna Birbeck, Camille Caroline, Ruby Gannon, Rachael Noe’Lani Higgins, Cieon Hilton, Leigh Holdaway, Matt Huxley, Victoria Lawn, Samantha McPherson, Dominic O’Donnell, Apeksha Rao, Hannah Towers and Eva Turek-Jewkes. School of Communication & Arts, University of Queensland: Dr Kim Wilkins, and Associate Professor Ros Petelin. Student Writing Competition Judging Panel: Associate Professor Ros Petelin (Chair), Shayne Armstrong, Michelle Dicinoski, and Richard Newsome. Alumni Friends members and supporters: Katharine Carter and Geoff Lawrence. Alumni Friends Golden Jubilee Committee: Pauline Beames, Dr Catherine A. Lawrence (Chair, and President Alumni Friends), John Martin (Hon. Treasurer), Juliet O’Brien (Hon. Secretary), Dr Steve Papas, Jason Yu (Immediate Past President), and Teagan Thompson (Vice-President Alumni Friends [from June 2017]). Former committee members include Dr Christine Dauber (until May 2017), and the late and much-missed Meryl Papas OAM. Design and photography: Hayley Baxter, Dominic O’Donnell and Hannah Towers.